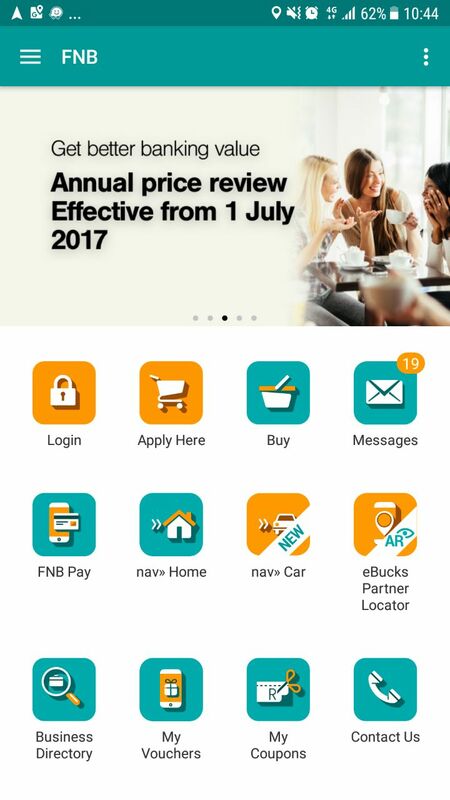 Recently FNB introduced its latest collaboration with Wesbank, nav» Car, on the FNB app which we had to take out for test drive! 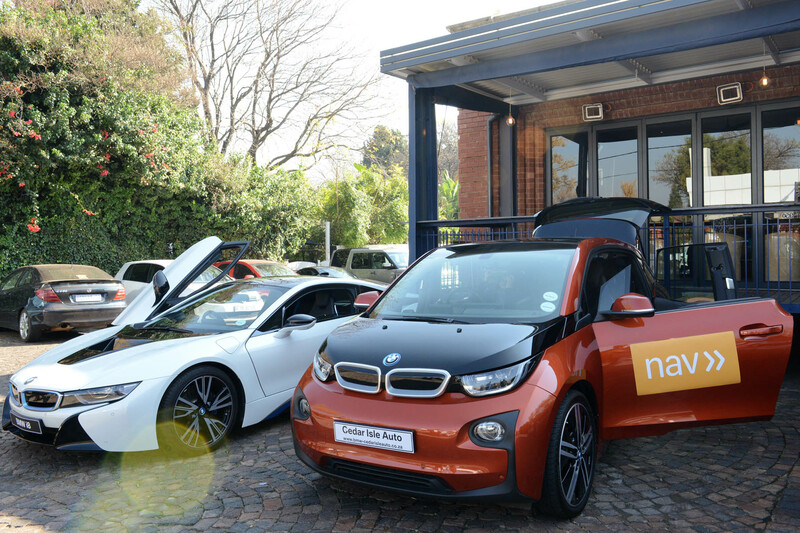 …Presenting nav» Car, a smart solution to assist FNB customers with their car maintenance needs, such as licence disc renewal. “Embarking on a road trip without a GPS or even a mapbook to show you the way can be stressful,” said Jolandé Duvenage, nav›› Chief Imagineer (CEO). Hassle-free licence disc renewal is one of the most exciting features of nav» Car. By scanning your licence disc on the app you can request proactive notifications (once loaded reminders happen automatically, no need to request), plus easy renewal, in-app payment and delivery options to your door. With a few clicks and swipes, customers can avoid a host of frustrating and time-consuming processes as well as prevent penalties for late payment. In addition, you can renew on behalf of a dependent who lives elsewhere, and have it delivered to them. It is important to note that there is a handling and delivery fee of R199 per disc, which does not include the renewal amount. Another useful shortcut feature is the ability to stay on top of any minor road infringements. nav» Car assists with instant fine notifications, and easy in-app payment. By adding your vehicles on nav» Car through the scanning of your licence disc or manual entry, you can manage all your vehicles in one useful place and if you are WesBank financed your details will be auto-loaded for your convenience. This enables you to stay tuned to your car’s specs and get a free instant car value estimate. WesBank financed customers will also get easy access to important information like NaTis documents. And then there’s FNB’s On-road PROTECT. For a monthly fee of R95 customers can take up the first nav» Car bundle called on-road protect. This bundle offers the vehicle licence renewal experience for up to five discs with free delivery, fine discounts negotiated on your behalf, 24/7 bail assistance at roadblocks and lastly Road Accident Fund (RAF) claim and tyre repair claim assistance due to pothole damage. It’s pretty great! Added assistance with vehicle licences, fines, bail, accident and tyre claims. Step 2: Click on the nav›› Car button and use as required. “nav» Car is a cool and helpful innovation that contributes to making the lives of our customers a lot easier. 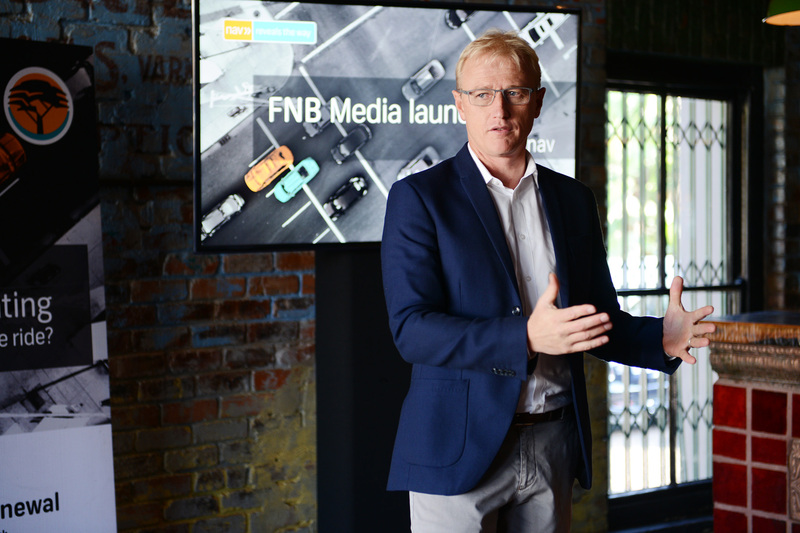 We believe that this useful innovation will help customers get the best out of FNB’s banking and lifestyle offerings,” concludes Duvenage. All in all, nav›› is a financial GPS that provides helpful solutions to solve for significant customer needs, each solution like nav» Home and nav» Car offers a range of tools which helps customers manage their lives in a simpler manner that can be accessed anytime, anywhere. 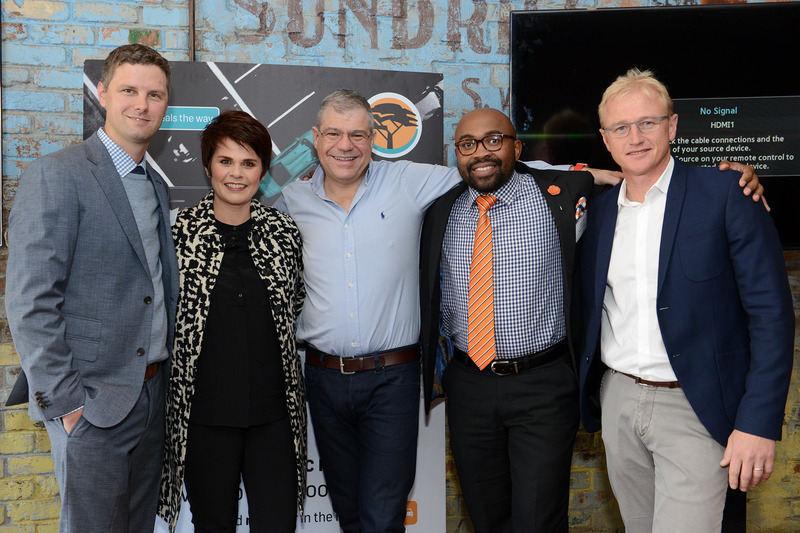 Under the concept of a “financial GPS” FNB will be offering a number of helpful solutions over the next few years by combining the likes finance and technology.